A North Myrtle Beach vacation is definitely more memorable when it is spent at comfortable North Myrtle Beach condominiums such as the Tilghman Lakes North Myrtle Beach vacation property. Boasting two- and three-bedroom, two-bath North Myrtle Beach vacation rentals, Tilghman Lakes is a second-row oasis where your family can have a wonderful North Myrtle Beach vacation. From the spacious great room to the full kitchen, residing at the Tilghman Lakes lakefront North Myrtle Beach condo rentals during your North Myrtle Beach vacation is a good choice. 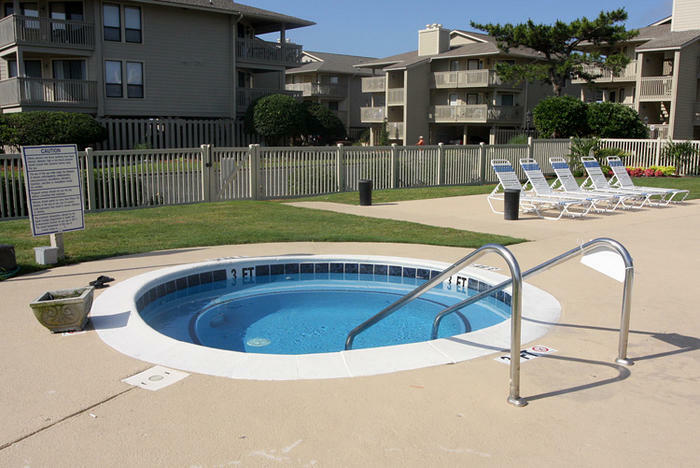 The sparkling blue swimming pool and hot tub you will surely discover only moments after your North Myrtle Beach, South Carolina arrival is positioned lakeside. From your North Myrtle Beach condominium you can see just how convenient it is to spend quality time on the beach. Only two stories high, the Tilghman Lakes North Myrtle Beach resort makes it quick and easy for families in any one of the North Myrtle Beach vacation condominiums to get to the wide beach for a day of relaxation at the edge of the Atlantic Ocean. Your family is invited to spend hours surfing the waves, combing the beach for seashells and catching up on their favorite reading. North Myrtle Beach, South Carolina has always been a favorite beach destination for families, with white, sandy beaches, outlet shopping where treasure hunting takes on a new meaning and hundreds of restaurants offering delicious seafood entrees, it is all close to the Tilghman Lakes North Myrtle Beach vacation property. The most popular family attractions found in North Myrtle Beach, South Carolina, including Myrtle Beach championship golf courses, are only a short drive away so you will not miss out on any of the fun the area offers. Try your hand at several miniature golf courses, ride a flume at local water parks and watch the first pitch thrown at a Myrtle Beach Pelicans baseball game when your North Myrtle Beach, South Carolina vacation includes reservations at Tilghman Lakes. Elliott Beach Rentals is not affiliated with onsite management or the HOA of Tilghman Lakes.